Typhoon Bopha, ISS image. 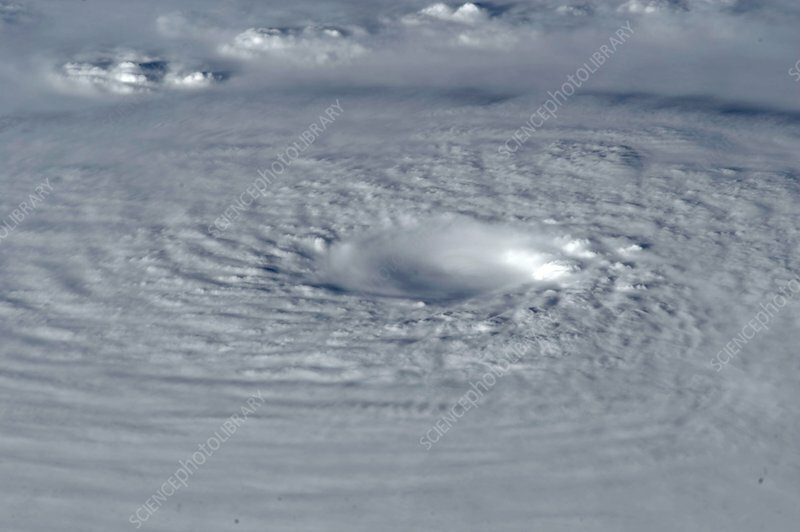 Photograph taken on 2nd December 2012 of tropical typhoon 'Bopha' by astronauts aboard the International Space Station (ISS). Bopha is a 'super typhoon' with winds averaging over 150 miles per hour. It has killed people and destroyed property over the island of Mindinao, Philippines.